How Much Hashtags Should I Use? Who Usually Sees Your Posts on Instagram? How to Use Instagram Hashtags Right? Anyone who deals strategically with his social media activities cannot avoid the topic of hashtag. But let’s be honest: Not everyone is sure how to use hashtags properly which hashtags work. 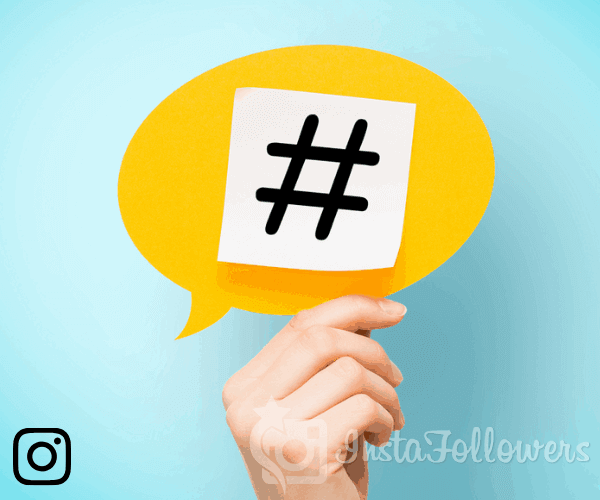 In this blog post, as instafollowers.co web site, we wrote down everything there is to know about Instagram hashtags in 2019. You will see the 100 Top Instagram Hashtags of 2019 and Ultimate Guide to Instagram Hashtags in our article. Wonder more? Our article awaits you below. Now you can see our ultimate guide to Instagram hashtags themed tips below. We have prepared them for especially professionals. Do you wonder more about these tips? Let’s go. As instafollowers.co/blog authors, we have prepared an amazing Instagram hashtags tips article for you today. You will find out all this in this blog post. So, get a coffee and read! We are starting with “what is hashtag” question. In the social media world, one calls the hash sign (this: #) in combination with words, numbers and emojis as Hashtag. Hashtags are keywords that make content discoverable on Instagram, Twitter and Pinterest. A hashtag always begins with a # sign. This is usually followed by a word or word combination. However, numbers or emojis are also possible. Through hashtags postings are tagged on Instagram, Twitter and Pinterest and can thus be found again. Only people who follow your profile will get their posts displayed. But the fact is that only about 30% of your followers also see your content in the feed. 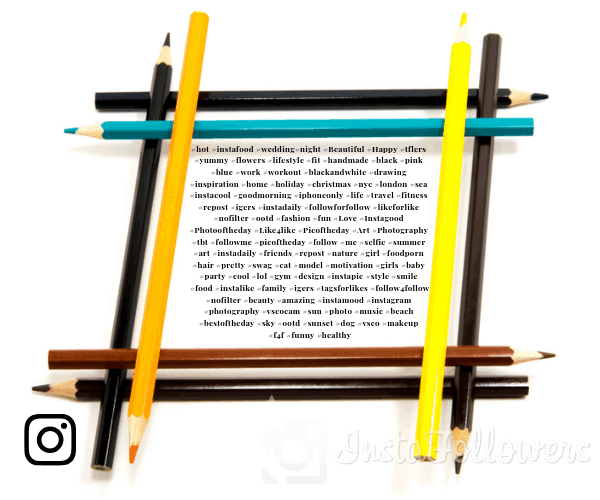 Thanks to the much-hated algorithm, the most inclined (from the point of view of the Instagram algorithm) postings are shown to the inclined Instagram user first, followed by the remainder, and then the rest. So, if your fans only scroll through their newsfeed long enough, they’ll eventually see your funds. Well, what does this have to do with the selection of relevant hashtags? People search for inspiration and specific keywords on Instagram. With every usefully chosen hashtag you put your contribution into the search results of these people. According to a study by Instagram, 60% of all users like to be informed about (new) products and are considering a purchase. Whether it’s six hashtags or 30 (the maximum number you can use on Instagram) – when it comes to the number of hashtags per image, opinions are often far apart. Too many hashtags under a post that are unrelated to posting or your topic water down the “good” reach of relevant hashtags. From the point of view of the Instagram algorithm, you classify yourself as irrelevant, which in the long run has a negative effect on your overall reach. We recommend that you read our previous article titled How Important Are The Number of Your Instagram Followers? Tips and Review.